Hey everyone! Today, I’ll be talking about a big Boruto theory that I came across recently, and I wanted to share it with you guys. Before I begin, I’m letting you all know that this just a theory, and nothing else. So, let’s begin. We were introduced to Minato Namikaze way back in Naruto, and he was a member of the Namikaze clan. This is a clan we know nothing about. He was the only known member of this clan, and this has bothered me till date. Now, Minato Namikaze’s age of Shinobi is also quite weird. We don’t know of any other Konoha Shinobi from his age, except for Kushina Uzumaki. They are the only two from their generation that we know of. Judging by his age during his death, right now, Minato would be about 53 years old, had he been alive. So, any member from his generation would also be about the same age. This is where the Kara come in. One member of the Kara is Kashin Koji, who looks to be about 50, but more or less about the same age as Minato Namikaze would be at this point. Now, I’m not just basing this off of their age. 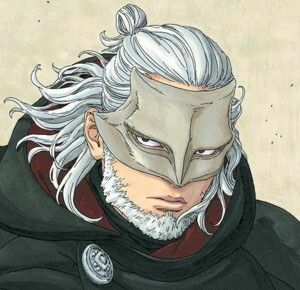 Kashin Koji is from Konohagakure. 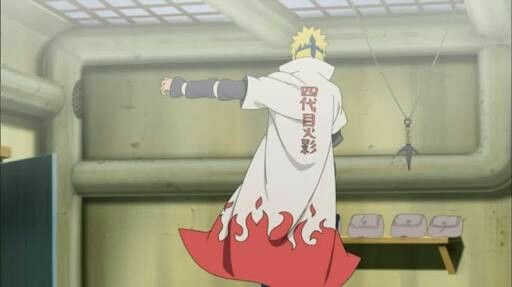 He himself claimed that he has a strong connection to Konoha, and no matter what he did, fate would take him back to Konoha once again. 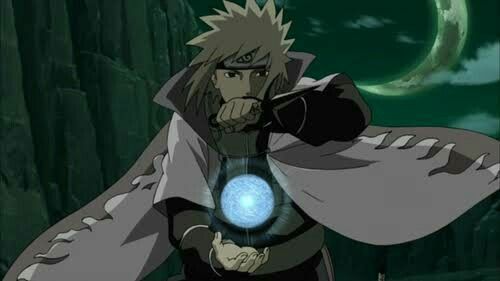 If he is a member of Konohagakure, then Koji would have to be of the same generation as the 4th Hokage Minato Namikaze. This has two outcomes, really. The first is that Koji is a member of the Namikaze clan, and either a brother or a blood relative to Minato Namikaze. The other is that he was a rival of Minato Namikaze in the past, just like Sasuke is to Naruto, or Madara was to Hashirama Senju. I think Koji might be Minato’s rival, and he might even be one of the two unknown students that Jiraiya has trained. We really don’t know anything about those two. Either way, I feel like Koji will have something to do with the 4th Hokage of Konohagakure, and I can’t wait until it is finally revealed. Will Boruto Do A Timeskip For Kawaki’s Arc?